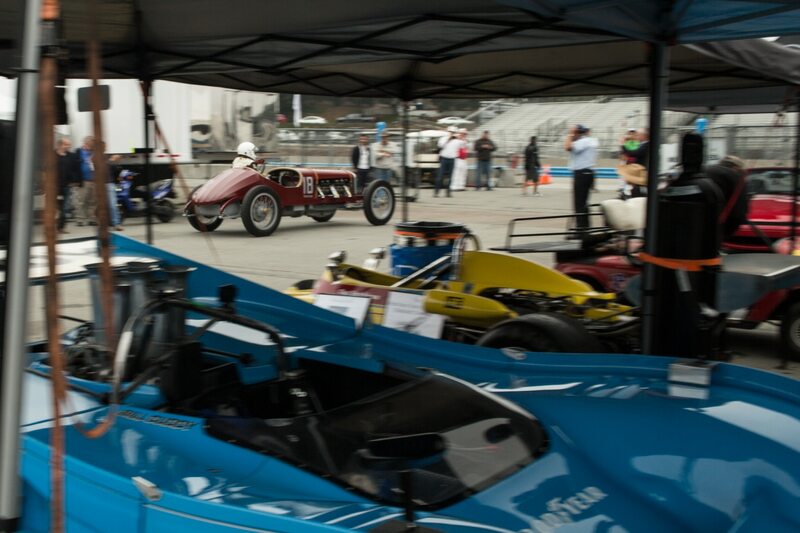 There’s nothing sadder than seeing a vintage racecar, built to be seen and heard, collecting dust, wasting away in someone’s garage or in a museum. 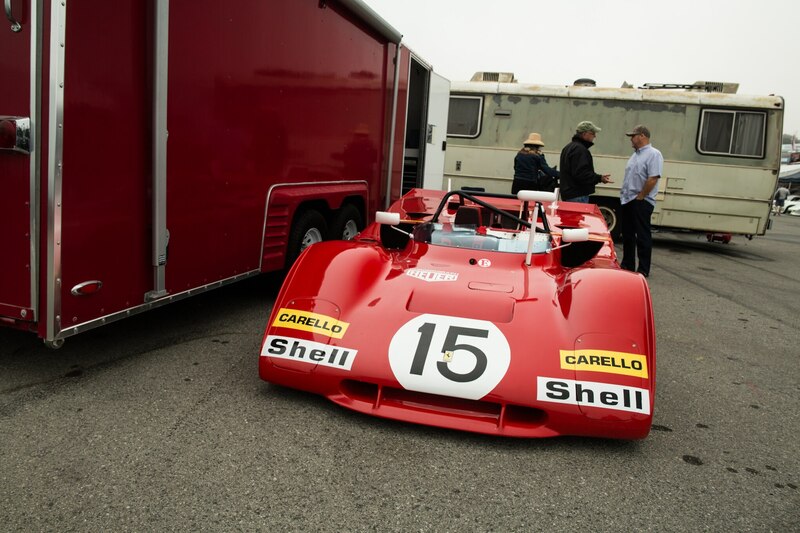 But far too often, these collectible automobiles are stowed away, pushed into a hermetically sealed garaged, and left to rot. 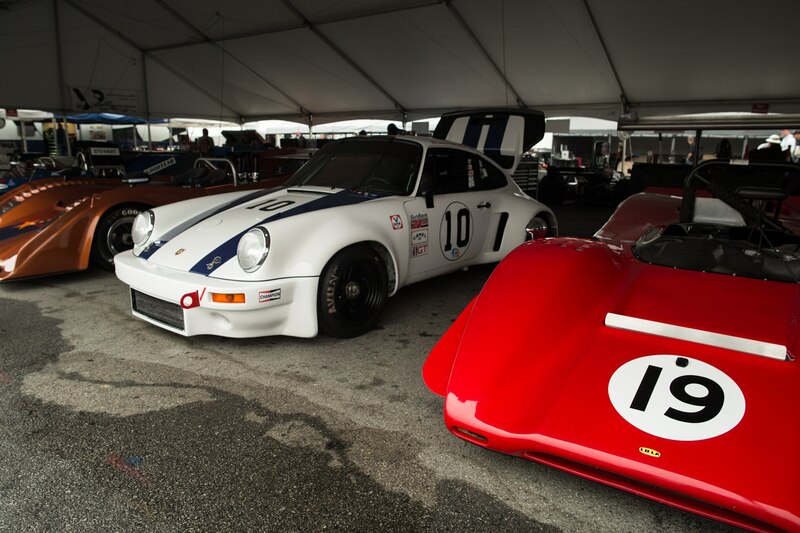 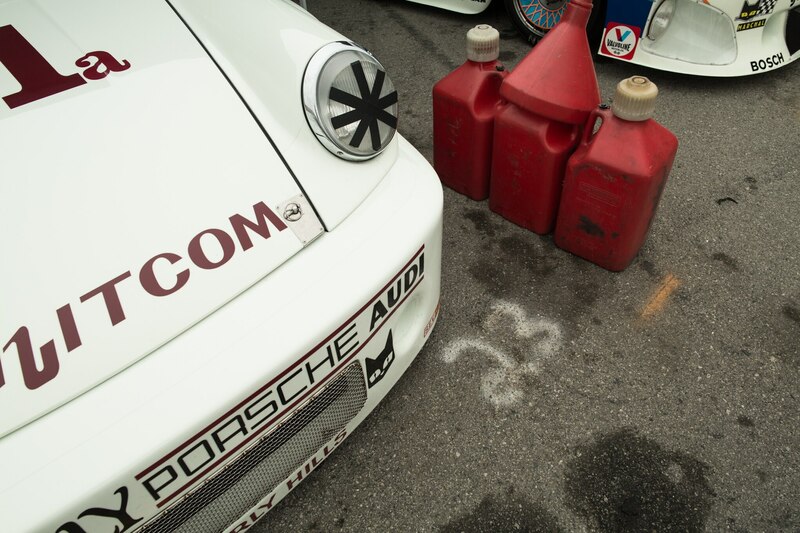 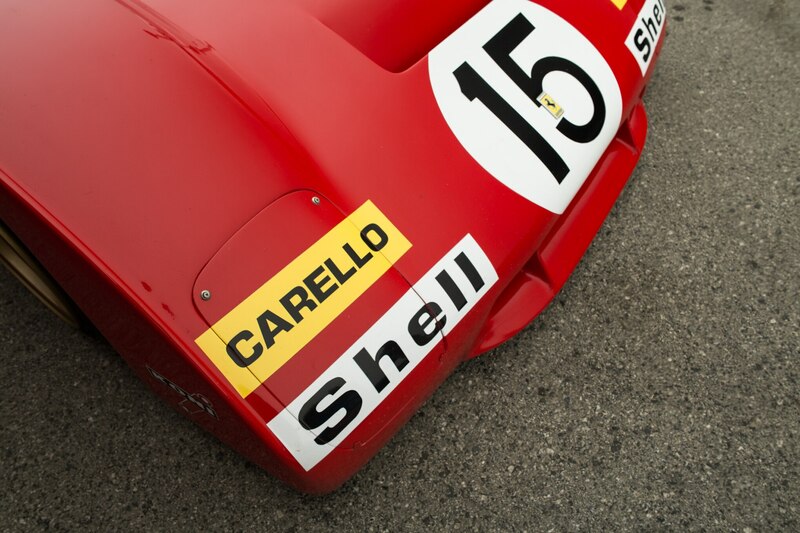 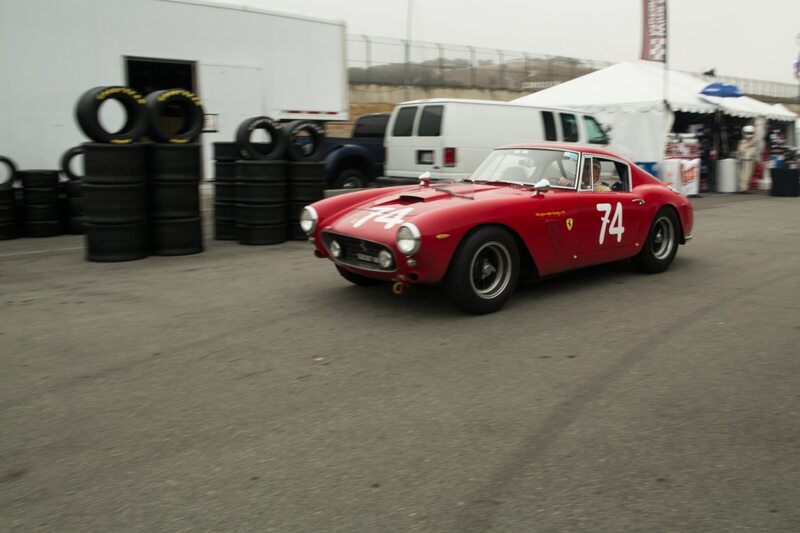 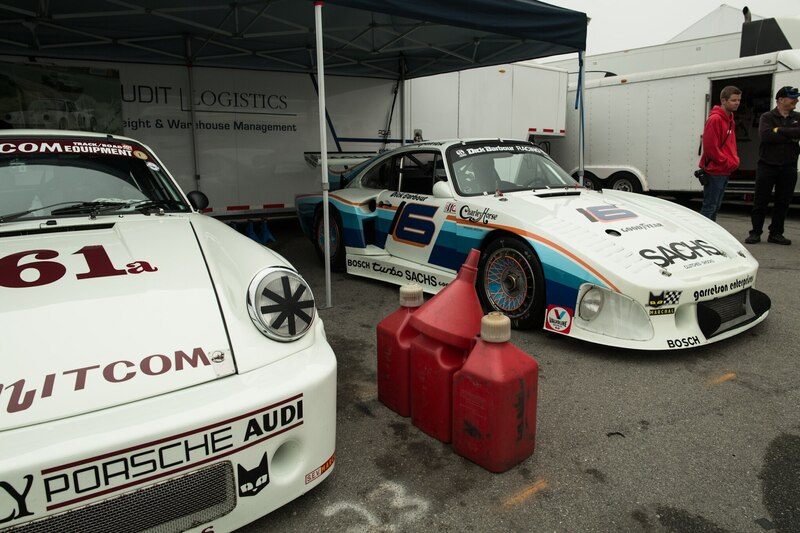 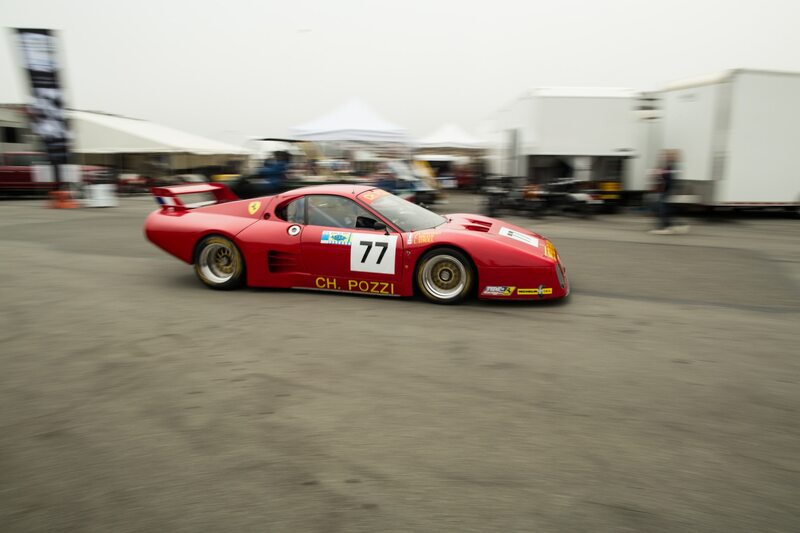 Not so with the cars that race at the annual Rolex Monterey Motorsports Reunion at Mazda Raceway Laguna Seca. 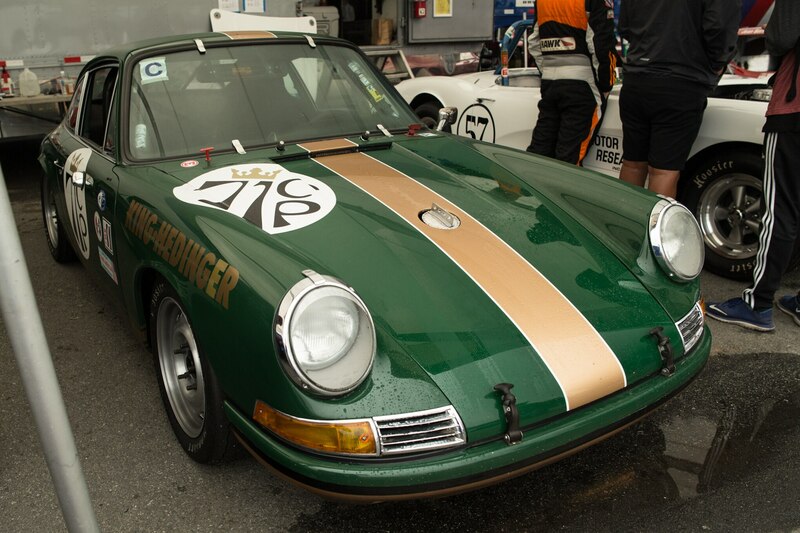 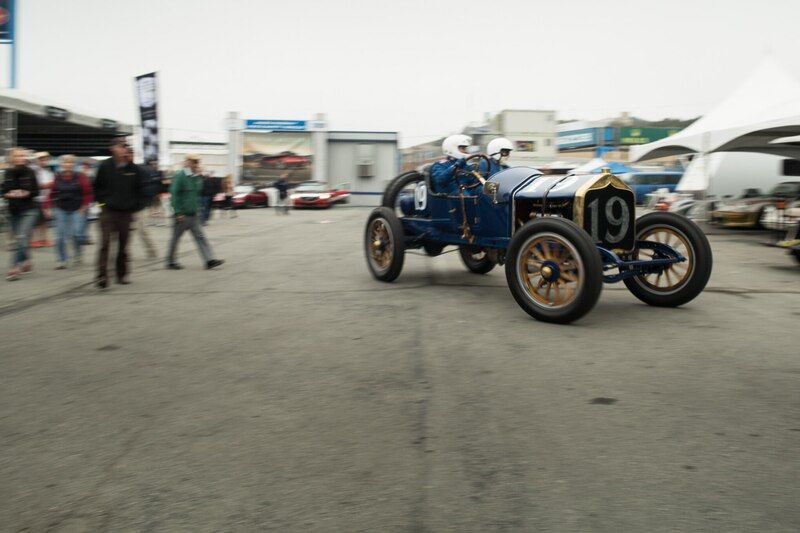 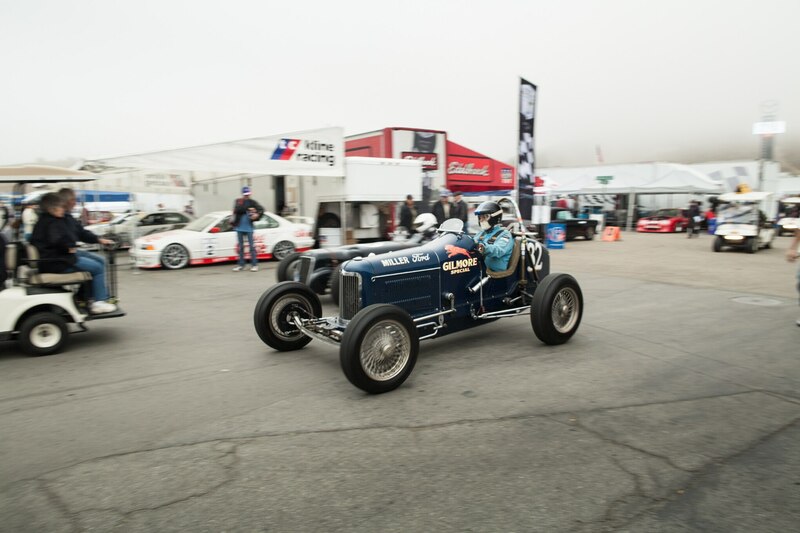 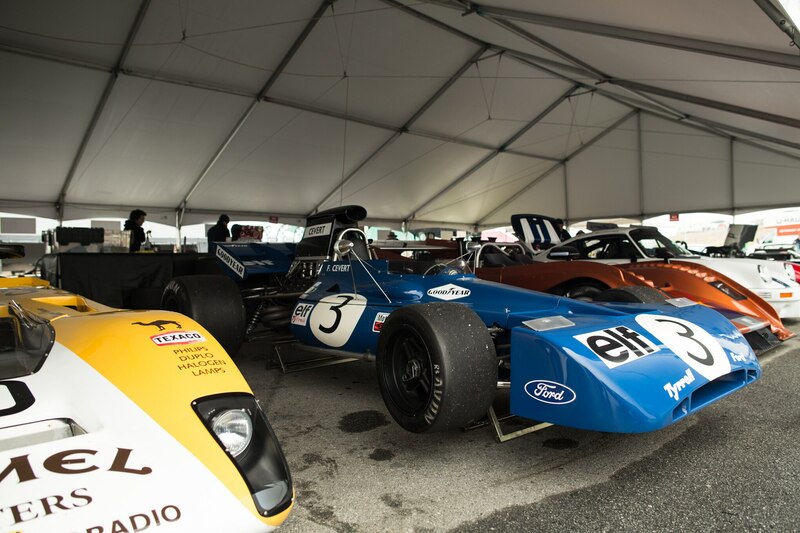 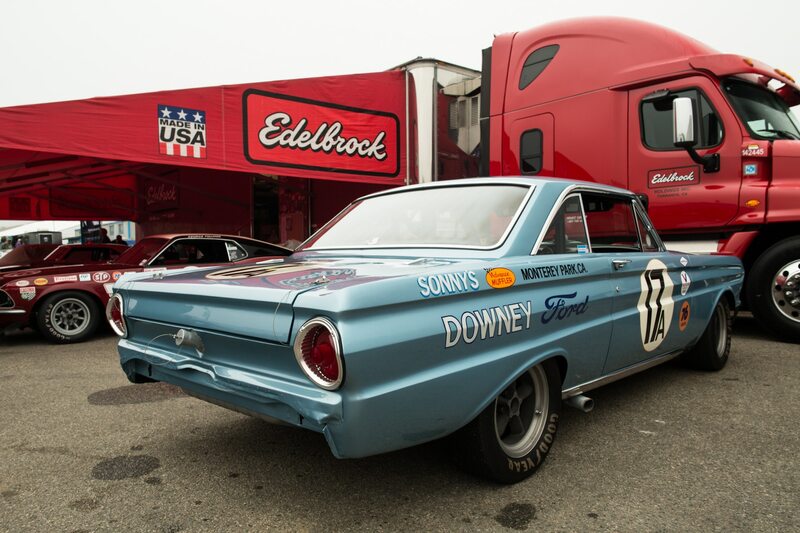 The Reunion allows for almost every class of vintage racecar to come and race head-to-head on the historic pavement of Mazda Raceway Laguna Seca. 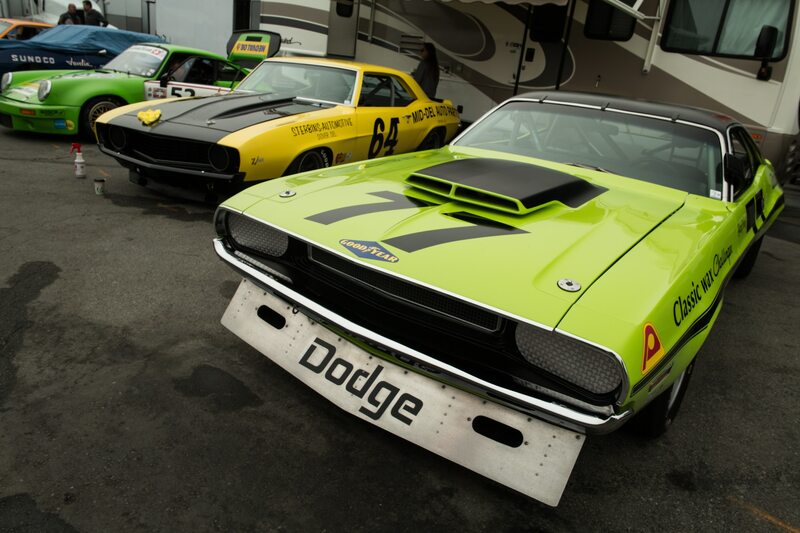 And it seems that each year, entrants get better and better. 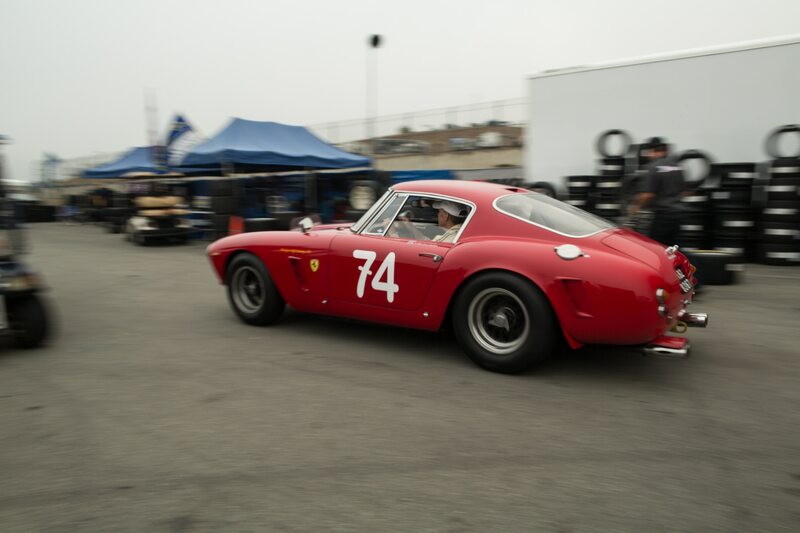 2017 is no different, with the list of entrants including a 1958 Lister Knobbly, Mazda 767b, 1973 Porsche 911 RSR, and a handful of pre-war cars including a Bugatti Type 51 and an Alfa Romeo 8C. 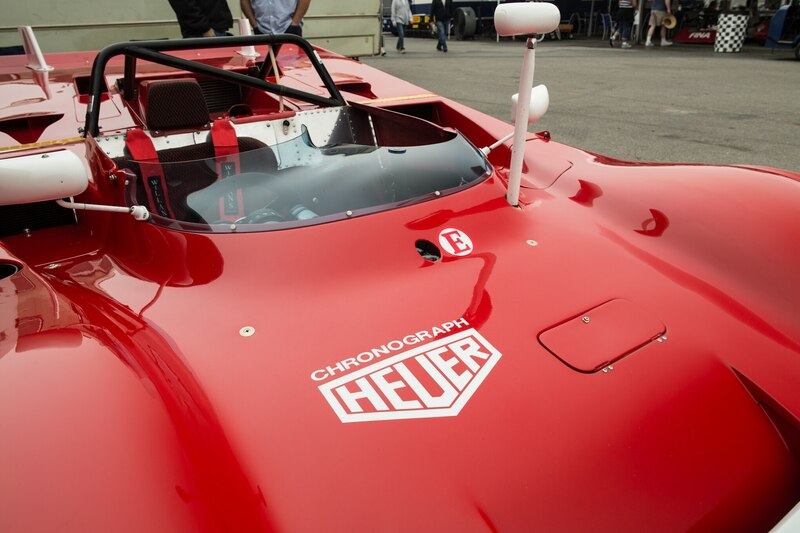 Taking place during the Monterey Car Week, which is headlined by the Pebble Beach Concours d’Elegance, the Motorsports Reunion is where you’ll actually be able to see these precious metallic machinations be driven in anger, likely for the first time in decades. 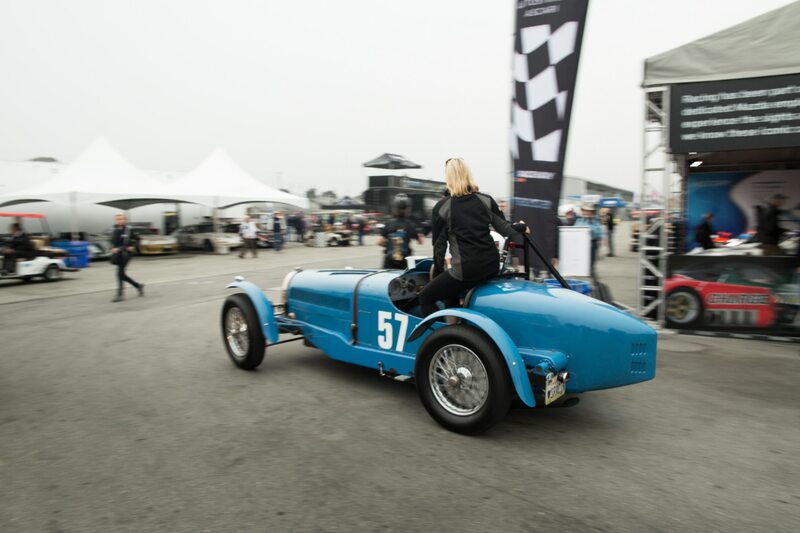 The Reunion is also where you’ll be able to rub shoulders with celebrities like Jay Leno, Patrick Dempsey, and Keanu Reeves, as well as billionaires and a host of famous racing drivers such as Walter Rohl and Sir Stirling Moss. 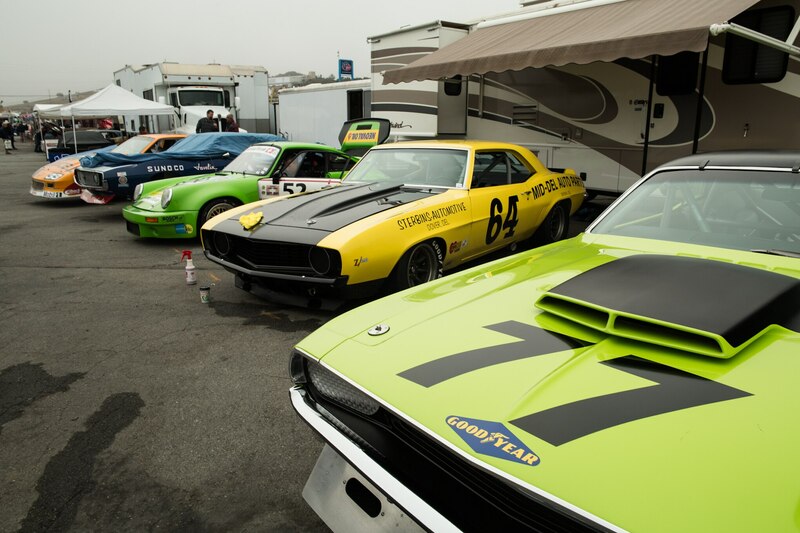 The 2017 Rolex Monterey Motorsports Reunion kicks-off Wednesday August 16th with an orientation and group photo that will see every car on the field come together. 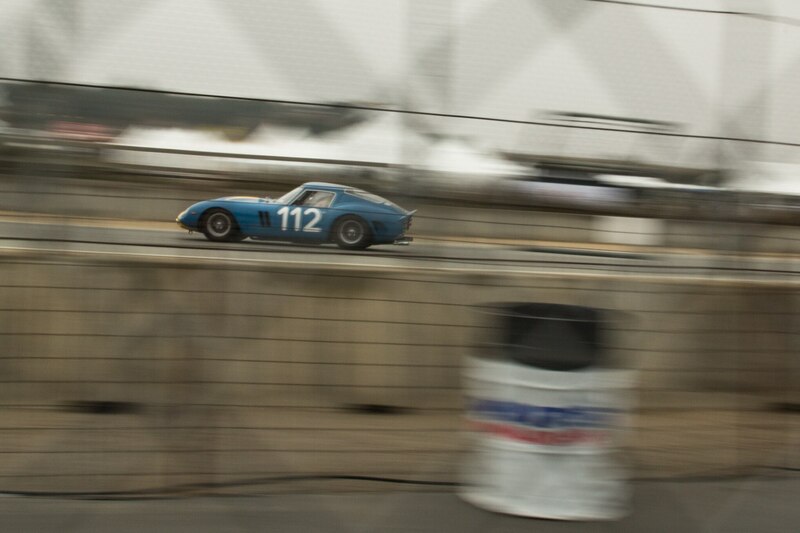 Racing, however, begins on Thursday morning with first practice and qualifying. 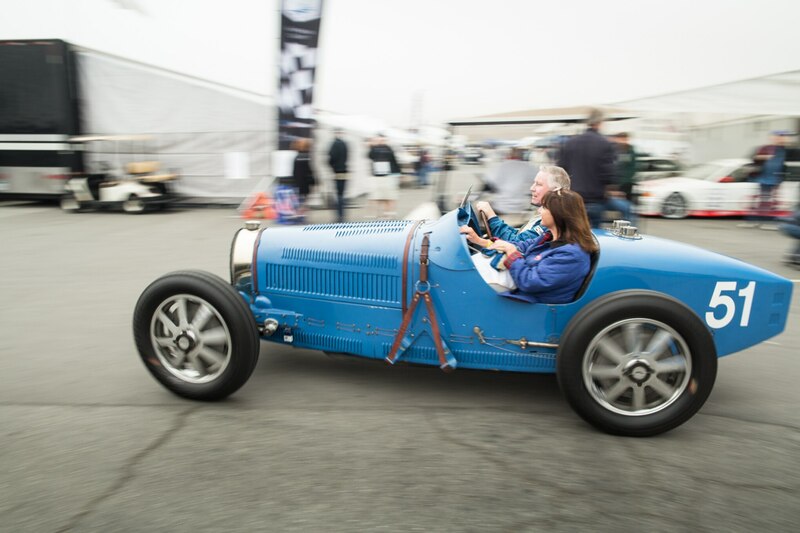 Scroll down for the weekend’s schedule, or click here for a more detailed version of the race schedule.